Aroha Mane is the Assignments Editor for our daily news programme, Te Kāea. Aroha returned to Māori Television in 2015, bringing with her skills and experience in a range of roles within Māori broadcasting. 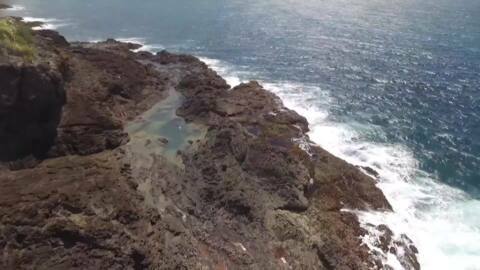 An official rāhui has been placed over one of New Zealand's popular destinations, the Matapōuri Mermaid Pools. To mark the occasion, the local hapū unveiled a guardian post, a prohibition marker to help restore the pools to a healthier state. 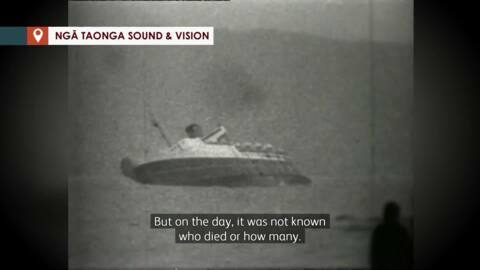 Today marks what has been described as the worst modern-day maritime disaster in the history of Aotearoa, the 1968 Wahine ferry disaster. 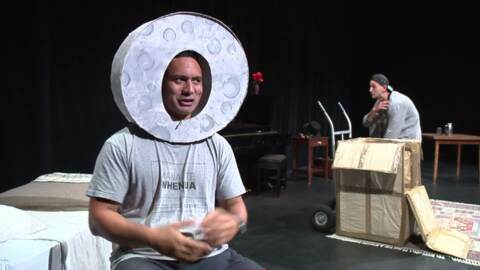 Born and raised in South Auckland, World Krump Champion Ken Vaega (Māori and Samoan) is on a mission to inspire youth to be Smokefree through dance. He is part of Hip Hop International New Zealand who plan to share their message through a series of workshops across the country. 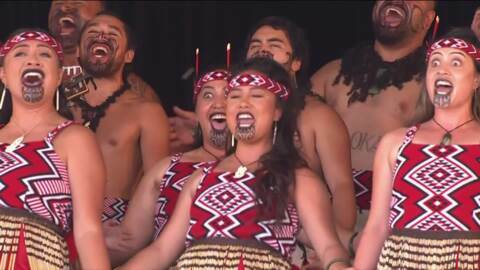 A special court hearing is taking place at Ngaa Tai e Rua Marae today, where many have gathered to witness the swearing-in of Judge Terena Marahi Wara to the Māori Land Court. 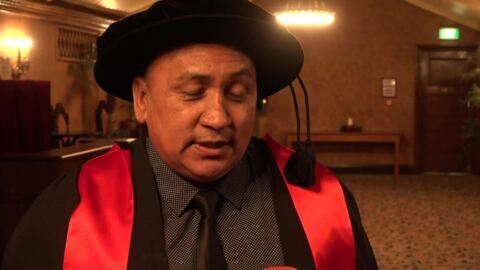 Dr. Trevor Clark's thesis looks at the health of fellow Māori former league players and, based on his findings, he wants current players to think about their quality of life post-retirement. One of the most influential men in the world, former U.S. president, Barak Obama will have his first Māori cultural experience today. The indigenous Canadian DJ collective - A Tribe Called Red has arrived in Aotearoa and are set to take the stage at the Auckland Arts Festival this Saturday at Silo Park. Squash New Zealand are announcing their team heading to the Gold Coast Commonwealth Games in April.